This felt like one of the best conversations I’ve had in a while. JMSN had just finished his record and was re-entering society after his self induced creative hermitude. There was next to no small talk and we dove right into anxiety, depression, and loneliness like we were old friends catching up (we’d never met). 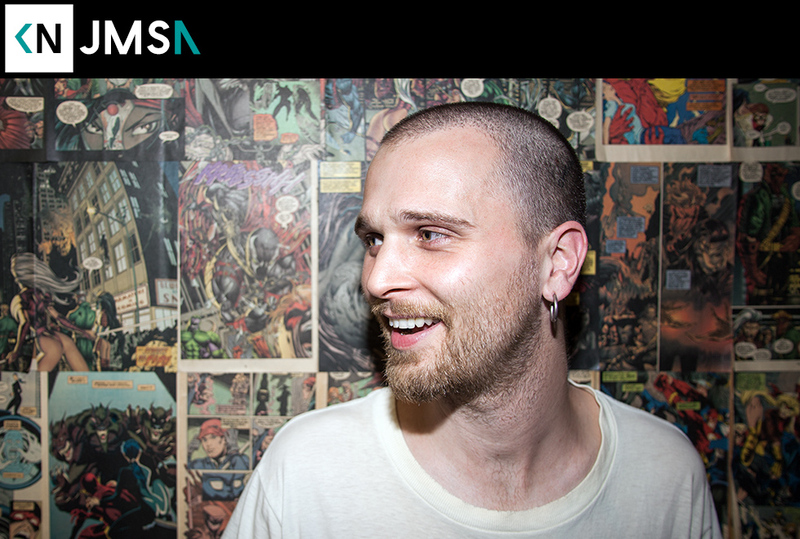 Turns out like any good success story, JMSN had plenty of failures in the industry. That eventually led him to finding himself and his voice. Hear us talk about being creative loners, mental health coping strategies, and wishing every show could be in his backyard.